Released at the end of last month, ‘Bécs’ is the masterful new album by legendary Austrian composer Christian Fennesz. 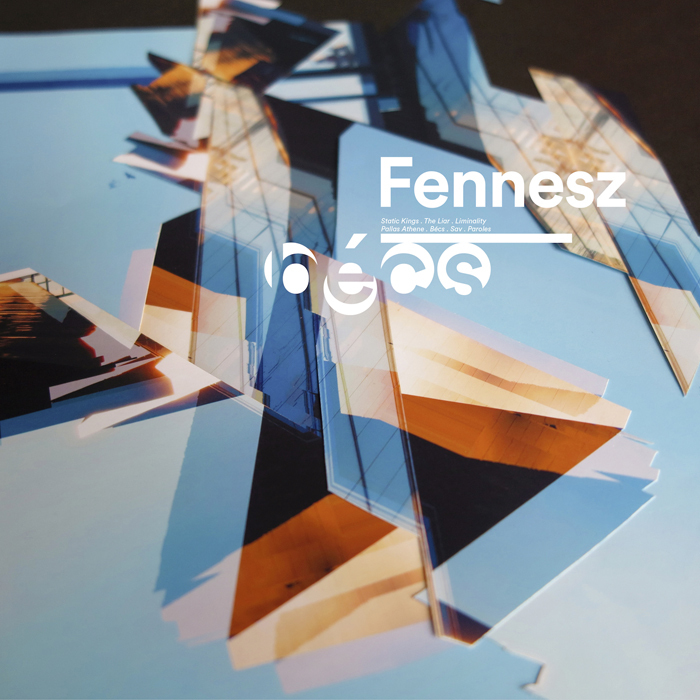 Fittingly, the last time Austrian label Mego issued a Fennesz LP was in 2001 for the seminal classic ‘Endless Summer’, ‘Bécs’ (Hungarian for “Vienna”) has been conceived as the “conceptual follow-up” to that modern-day classic, and the first full-length Fennesz solo release since 2008’s Touch LP ‘Black Sea’. Mastered and cut by Rashad Becker at Dubplates & Mastering, Berlin, ‘Bécs’ features contributions from Werner Dafeldecker, Martin Brandlmayer, and Tony Buck. ‘Bécs’ is available now on Editions Mego. 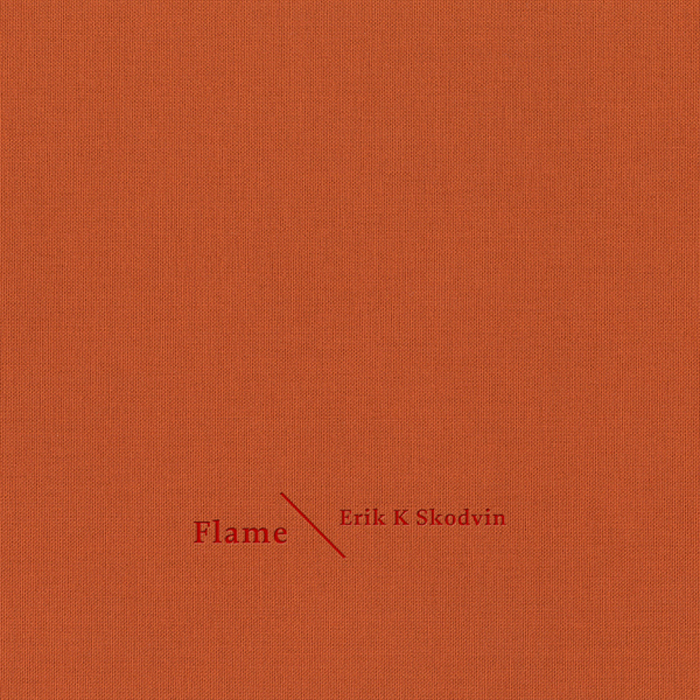 This June sees the much-anticipated release of Erik K Skodvin (Deaf Center, Svarte Greiner)’s latest LP, ‘Flame’, and follow-up to 2010’s ‘Flare’. The two albums complete Skodvin’s gorgeous “nocturnal Americana-inspired pair of albums”, creating gorgeously refined cinematic vistas and breathtakingly expansive soundscapes in the process. ‘Flame’ will be released on June 13 (Worldwide) and June 24 (USA). ‘A Period of Review’ is available now on RVNG Intl. Some of the most truly rewarding re-issues from recent times have been the re-release of London-born brothers Mark and Clive Ives and their timeless, effortless and charming folktronica output under their Woo guise. Last year saw the re-issue of Woo’s 1982 debut ‘Whichever Way You Are Going, You Are Going Wrong’ via Emotional Rescue, while in 2012 Drag City re-issued 1989’s ‘It’s Cosy Inside’. 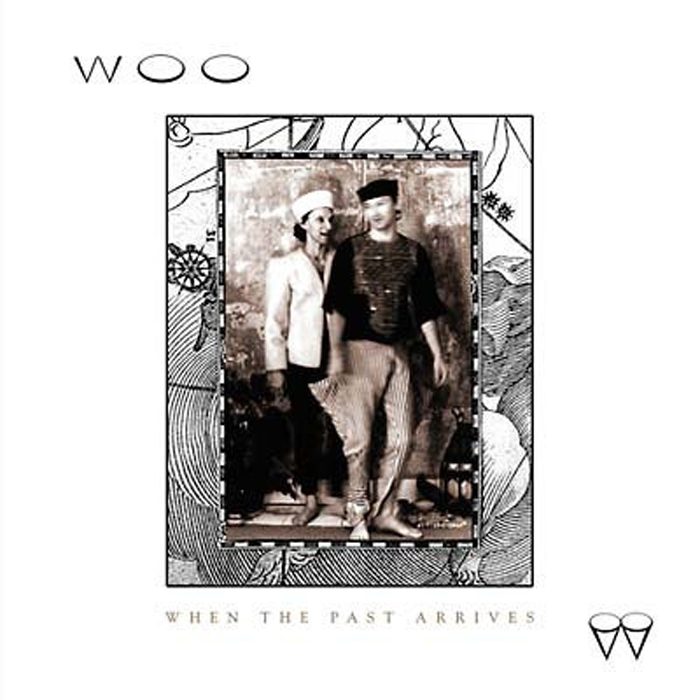 ‘When The Past Arrives’ comprises a collection of previously unreleased 70s/80s material, selected carefully from an extensive catalogue featuring hundreds of previously unheard Woo songs. ‘When The Past Arrives’ is available now on Drag City/Yoga. June 24th is the date for Captured Tracks (DIIV, Mac Demarco)’s latest signing, Donovan Blanc, to release their self-titled debut album. Comprising the duo of New Jersey-based musicians Joseph Fekete and Raymond Schwab, the pair had previously worked together fronting the more pop-orientated Honeydrum, prolifically releasing nine EPs during this timeframe. 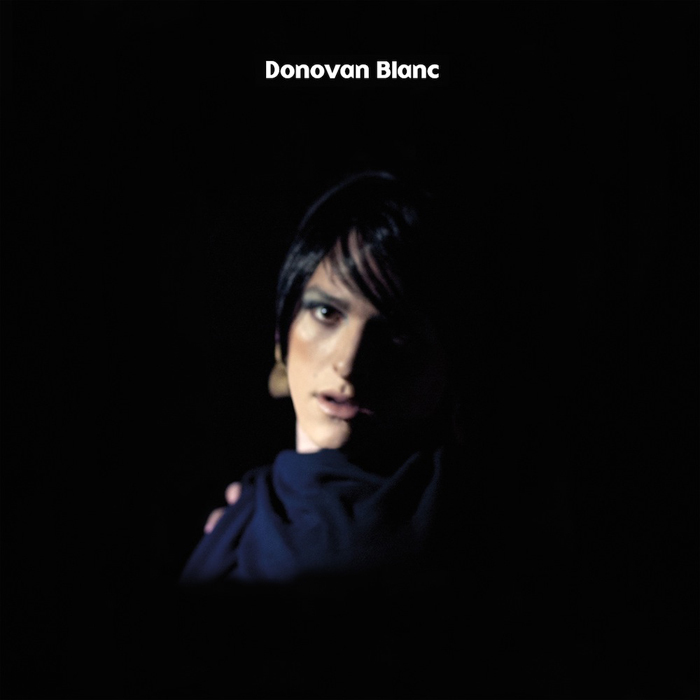 Donovan Blanc’s lush self-titled debut is a true sonic delight; weaving crystalline guitar tones, irresistible lyrics, and timeless melodies from start to finish. ‘Donovan Blanc’ is out on June 24 via Captured Tracks. 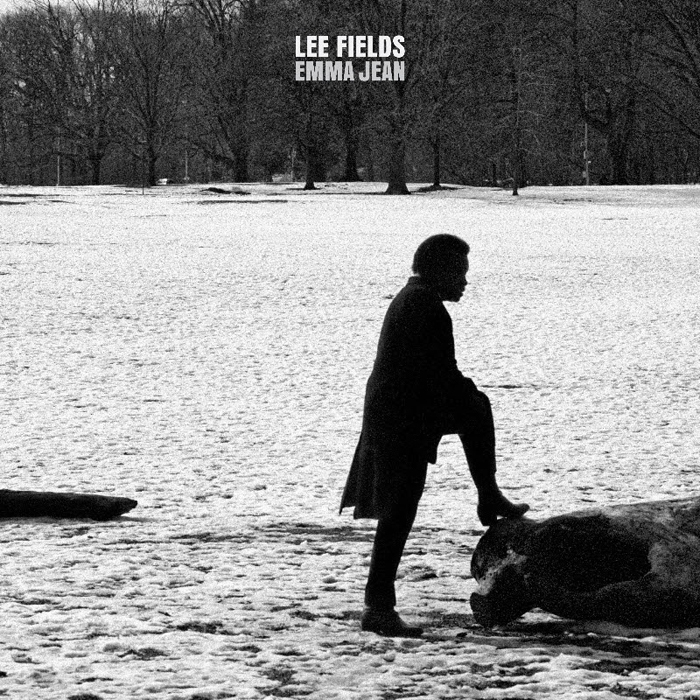 Legendary New Jersey (by way of Wilson, North Carolina) soul singer Lee Fields releases the hugely anticipated ‘Emma Jean’ this June via Brooklyn’s Truth & Soul label. Fields has re-teamed with The Expressions for his latest LP, featuring the album’s first single ‘Magnolia’, written by J.J. Cale. ‘Emma Jean’ will be out on Truth & Soul on June 3, 2014. 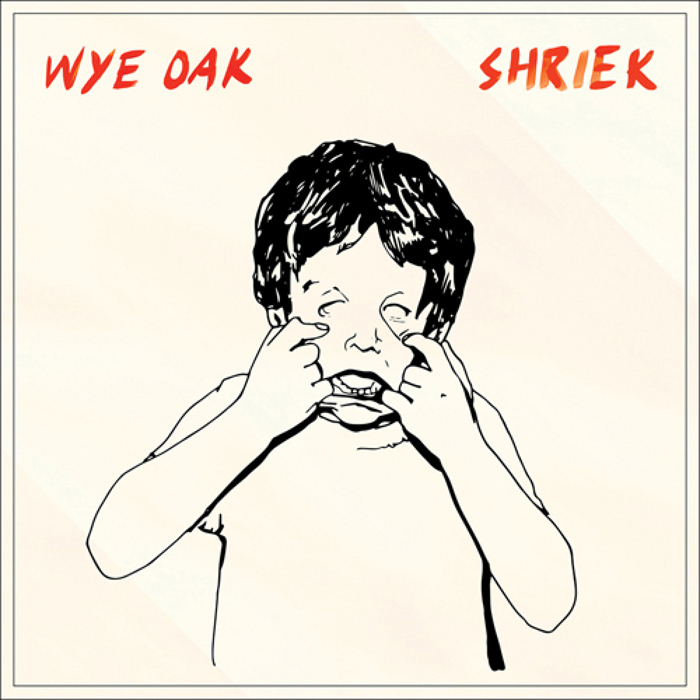 ‘Shriek’ is available now on City Slang (EU) and Merge (US). Dusted Lux is the alias for the Connecticut-based artist Lee Camfield. 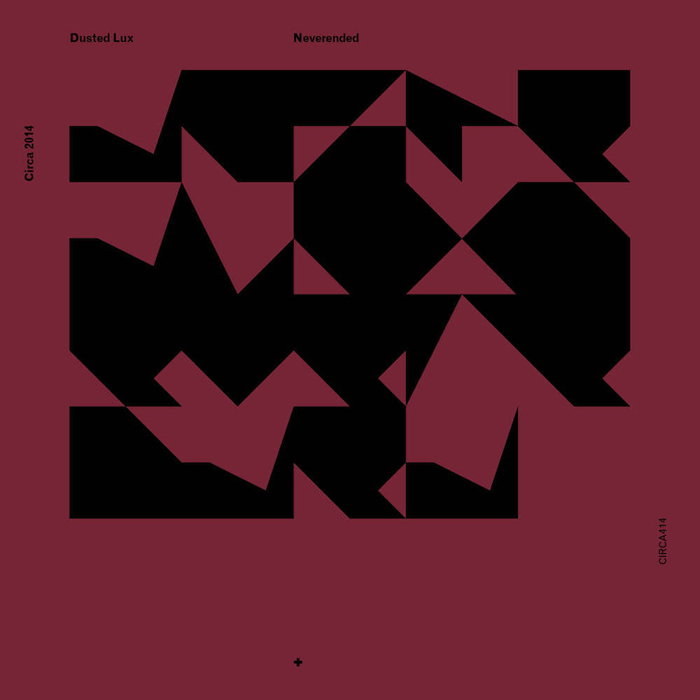 Previously, Camfield has appeared as Dusted Lux on the artist-run Kim Dawn and No Kings labels, while ‘Neverended’ is the latest release by the ever-inspiring Australian label, Preservation, and the latest in the label’s remarkable ‘Circa’ limited-run series (the list of contributors thus far includes Sophie Hutchings, Panabrite, Padna and Talk West, since its inception in 2011; the art direction and design is courtesy of the incredible Mark Gowing). 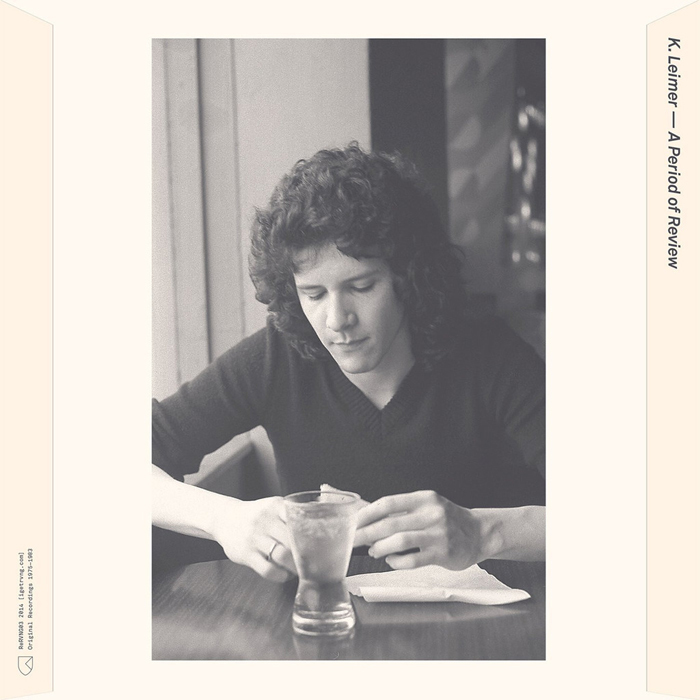 Camfield’s signature guitar-playing reveals a fragile beauty and ever-shifting sound collages on Dusted Lux’s ‘Neverended’, described perfectly by Preservation as “disarming, bare and tender”. ‘Neverended’ is limited to 300 CD copies and available now on Preservation. Since their beginnings in 2009, Dark Entries has become one of the most important and rewarding labels issuing out of print and unreleased underground music, shining a light on forgotten bands from all corners of the globe. 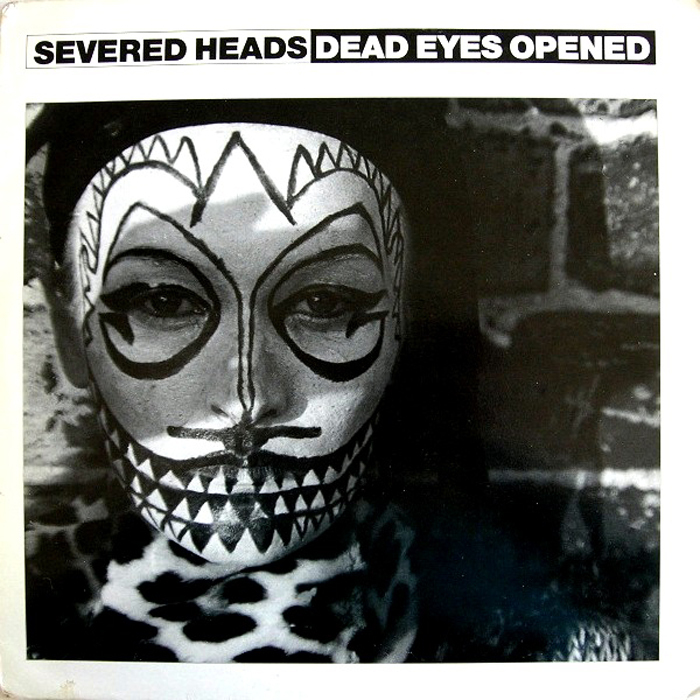 One of the label’s more recent re-issues have been in the form of Severed Heads, an Australian electronic music group founded in 1979 in Sydney, Australia. Originally released as a single in 1984, ‘Dead Eyes Opened’ first appeared on a C-60 cassette called ‘Since The Accident’ and features lyrics from a radio program narrated by Edgar Lustgarten, a crime journalist from England. ‘Dead Eyes Opened’ is available now on Dark Entries.